The Sembler Company continues signing new tenant to the Kroger-anchored Midtown Marketplace, located at the corner of Browns Ferry Road and Wall Triana Highway in Madison, Alabama. 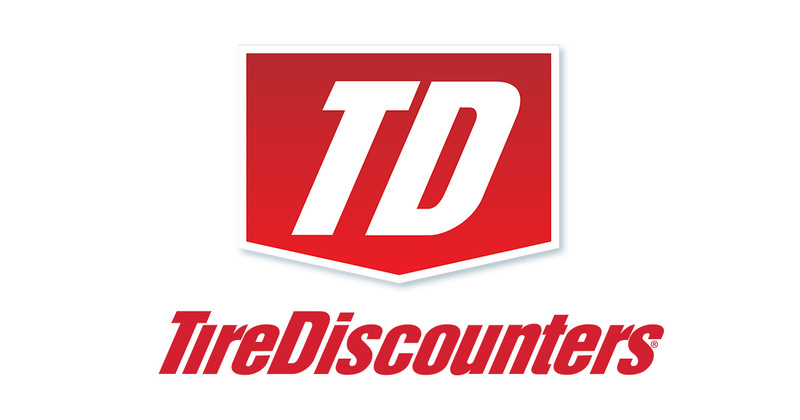 Tire Discounters, an Ohio-based tire retailer and service center, will open its first outlet in Alabama at Midtown Marketplace next year. The retailer has also signed a purchase-sale agreement at Sembler’s Bradford Creek, another Kroger-anchored shopping center development located in North Alabama. Recently opened tenants include Great Clips, 9 Rounds, Papa Murphy’s Pizza and a nail boutique and spa.